Westhampton Beach is an incorporated village located in Suffolk County, on the South Shore of Long Island, New York. It is within the Town of Southampton. 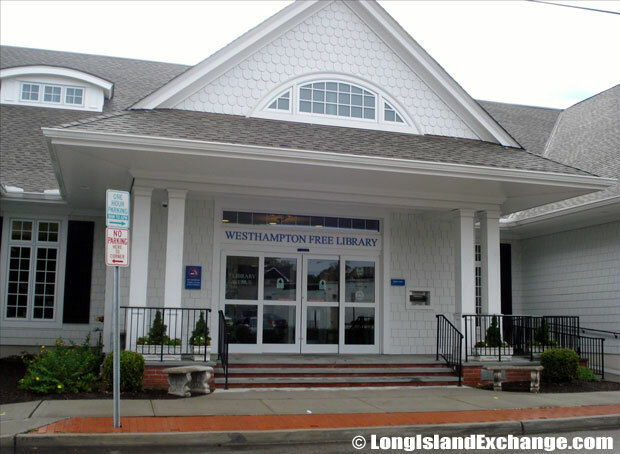 Westhampton Beach is approximately 78 miles from midtown Manhattan and considered by many people to be the “First Hampton” because it was the first village in the Hamptons to begin renting out rooms. 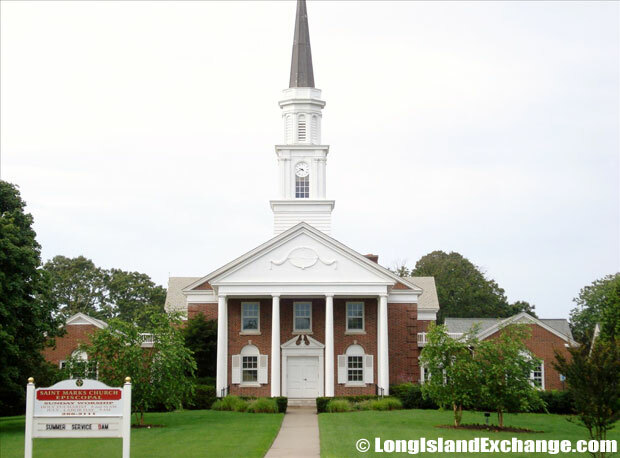 It has also been one of the fastest growing communities on the eastern side of Long Island. The distance from the Village Office to the capitol in Albany is 219.42 miles. 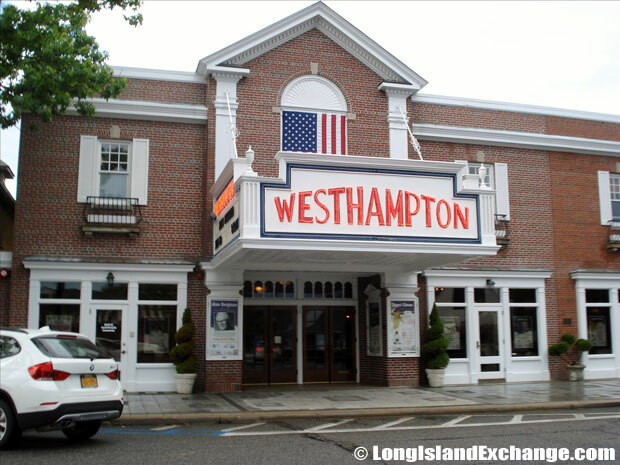 Westhampton Beach Performing Arts Center, 76 Main Street, Westhampton Beach. The Westhampton Beach Restoration Project and subsequent re-nourishment operation began in the late 90’s. A sign welcomes visitors and residents to Westhampton Beach, incorporated in 1928. As of the 2010 census, there were 1,721 people residing in the area. The median income for a household in the village was $85,000 and the median income for a family was $91,381. The latitude of Westhampton Beach is 40.803N. The longitude is -72.615W. It is in the Eastern Standard time zone. Elevation is 7 feet. 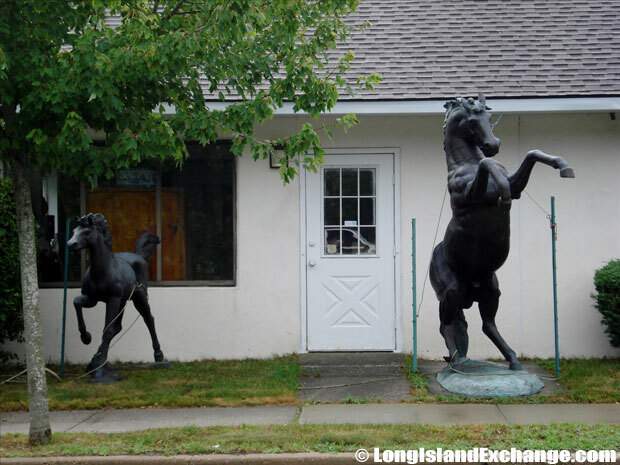 Westhampton Beach Wild Horses statues outside Gallery-Hamptons. The Post Stop Cafe, Westhampton Beach. 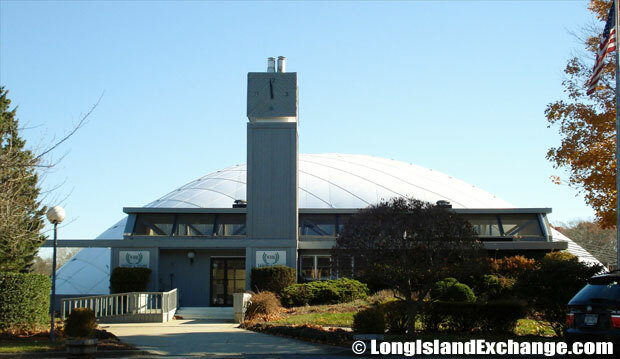 The Westhampton Beach Tennis and Sport, offers tennis parties, mixers, as part of its ongoing activities. Westhampton Beach was first settled in 1666 as part of the Quogue Purchase. It has been a quiet community until it experienced a real estate boom in 1675 when buying land for investment purposes became very popular. 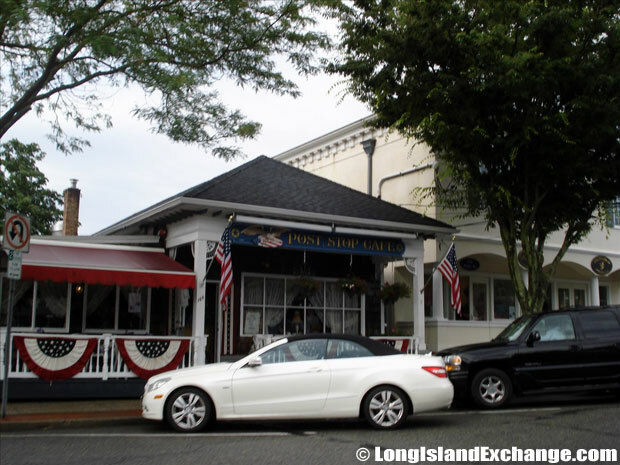 In 1870, “The Hamptons Mystique” began when residents of Westhampton Beach or Ketchaboneck provided lodging to travelers who reached the area via the newly constructed Long Island Railroad spur from Manorville. 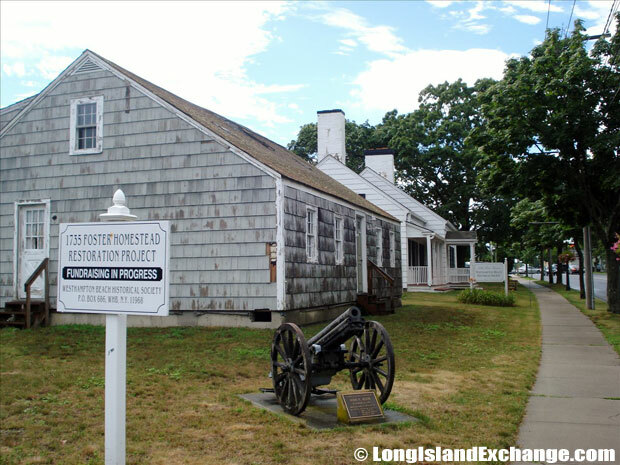 Then, it was spread to other parts of the Hamptons and tourism became the most important feature of the regional economy, moving past whaling, fishing, and farming were the primary source of income of the inhabitants who lived there. 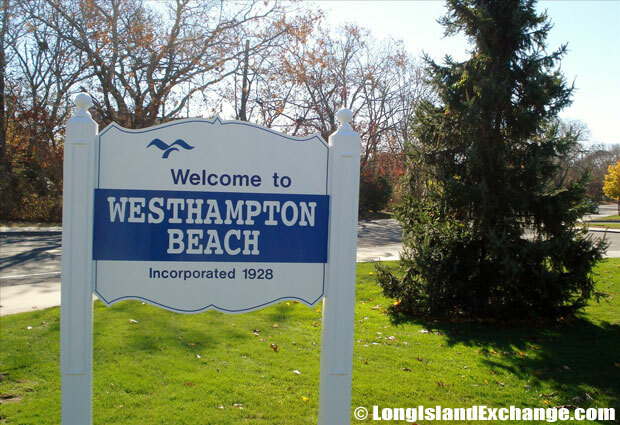 The Village of Westhampton Beach became incorporated in 1928. 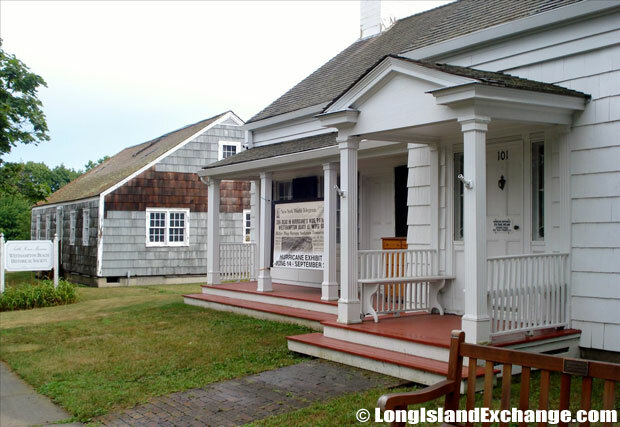 The Westhampton Beach Historical Society, located just north of Main Street on Mill Road, educates about the history of Westhampton Beach. The racial-makeup of Westhampton beach comprises of 89.17% White, 4.63% African American, 0.42% Native American, 1.16% Asian, 0.05% Pacific Islander, 2.84% from other races, and 1.74% from two or more races. Today, the area offers its residents a truly high quality of life, its community activities provides a sense of identity, while its schools and governmental facilities are among of the best in New York State. 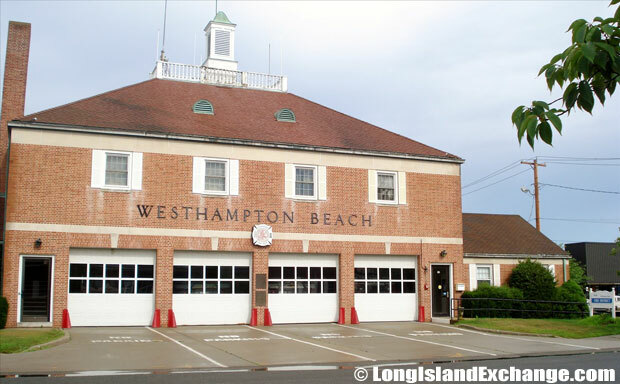 Westhampton Beach Fire Department. 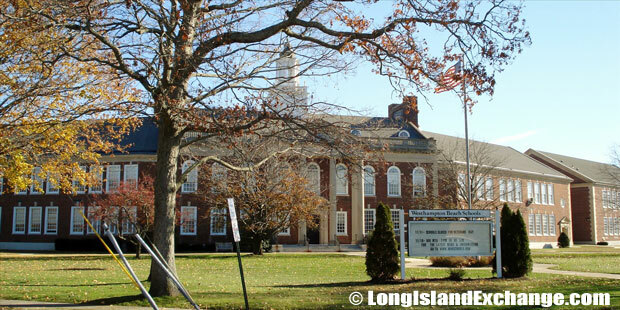 Its district encompasses Westhampton Beach, Westhampton and Quiogue. 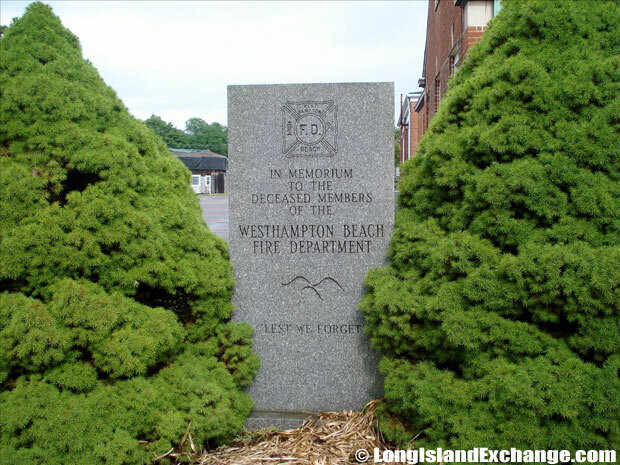 Westhampton Beach Dedication to deceased firefighters. Westhampton Beach High School, grades 9-12. Westhampton Beach Saint Mark’s Church. Accommodation in Westhampton Beach has traditionally been in the form of houses or Bed and Breakfast type places for individual families. Most of the residences there are single family homes although there are several large cooperative and condominium complexes located within the village.